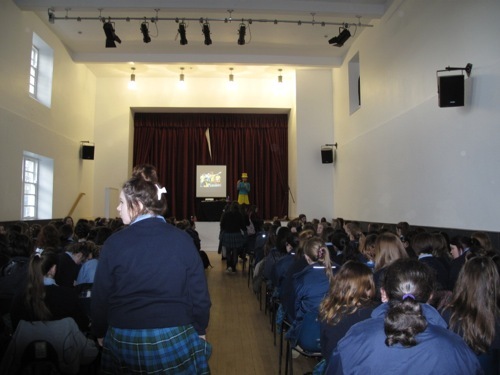 On stage for an assembly style audience, great for entire year groups in the school's main hall. For class size or equivalent, hands-on session with students sat around tables working in groups. A maths rich story for the younger ones. Intimate event with students sat on the floor as if around a camp-fire. 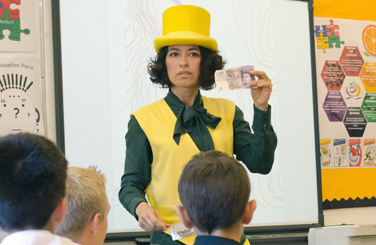 Interrupt English, History or any other classes throughout the school day with a short Maths show. 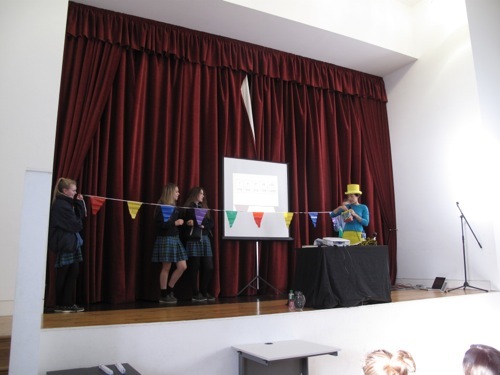 Two day training programme preparing students, teachers or both to perform Maths Busking style. Deeper than a Workshop, suitable for stretching already confident and curious mathematicians, aka gifted and talented. Would you rather have a demonstration-lecture? Or a mixture of shows and workshops? 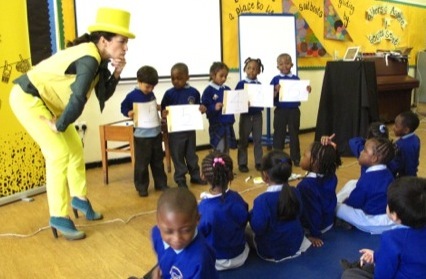 You would like bespoke training or something else with entertaining maths? We do it your way. Let us know what you want to achieve with our visit.